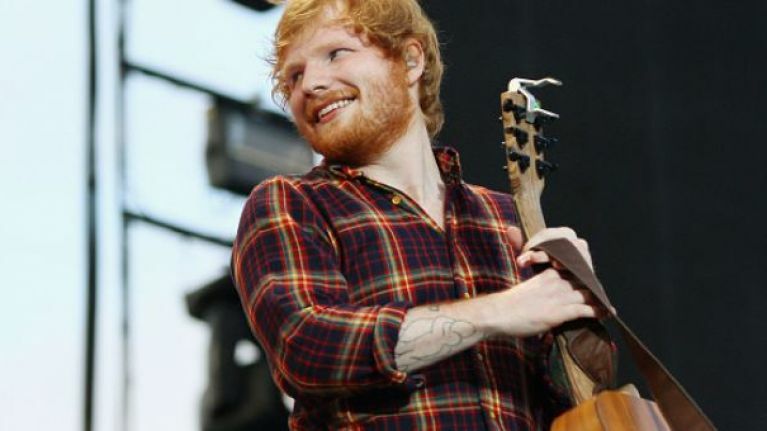 Even the biggest names in the business can get into trouble, unfortunately for Ed Sheeran. The pop megastar was hit with a $20 million lawsuit over allegations that he "note-for-note" copied 'Amazing', a song written for X Factor winner Matt Cardle, in his single 'Photograph'. 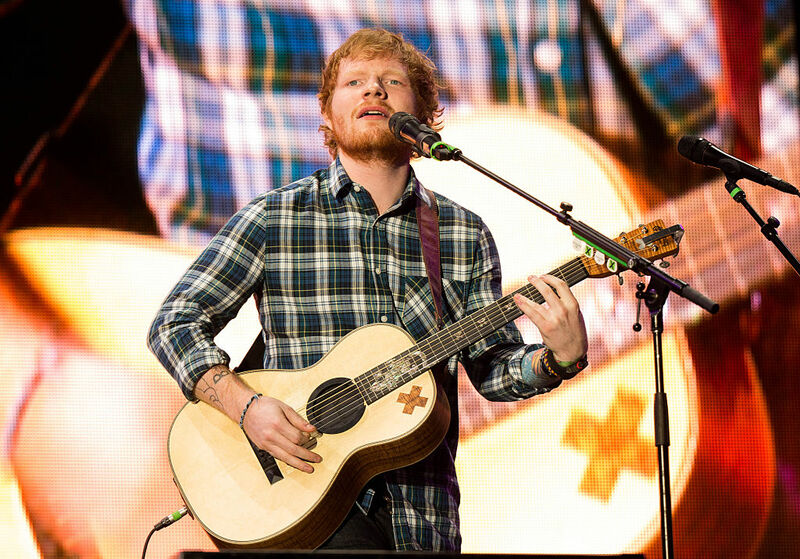 Songwriters Thomas Leonard and Martin Harrington sued Sheeran, saying in their legal documents: "The similarities go beyond substantial, which is itself sufficient to establish copyright infringement and are in fact striking." The lawsuit claims that there are 39 identical notes used in each song. A judge in California confirmed that the case had been settled out of court. While the details of the settlement have not been disclosed, the damages awarded will likely be substantial. Copyright is a tricky issue. Sheeran may not have deliberately copied 'Amazing', but unfortunately intent doesn't matter. If the two songs sounds similar enough, it's still copyright infringement, and you could still end up writing a big fat cheque if your accusers can prove they wrote it first. 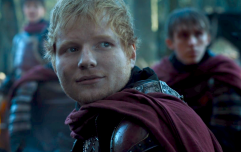 So does Sheeran's track actually sound like the one that Leonard and Harrington wrote? Have a listen to this comparison. There's no denying there's a similarity there, but we'll never know if it was conscious copying or just an unfortunate accident.